WMS Gaming could simply not resist recreating the 1939 hit film to bring players endless fun, fabulous winning opportunities and a chance to sing along to “Over the Rainbow”, while aiming to win big, surrounded by the crowd from The Wizard of Oz. 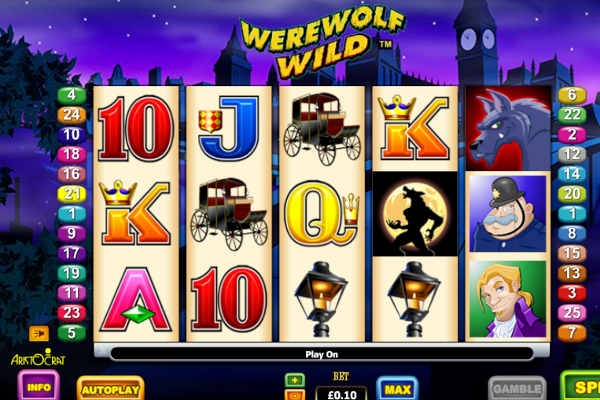 Even today with all the modern technology used in films, The Wizard of Oz is still mentioned on the best-film lists, in the reel world, the game equally impresses with exciting bonus features such as scatters, wilds, free spins, a bonus round and a jackpot offering a staggering maximum payout of 50,000. Based on the novel as well as the hit film, the game lives up to the fantasy, musical, comedy-drama called The Wonderful Wizard of Oz by Baum in the 1900s, all because of WMS using the same Technicolor that was notable at the time. Symbols include Dorothy, tin man, scarecrow, house, tornado, lion, tin man, a wicked witch, ruby slippers and the wicked witch, while the bonus features include the emerald city emblem, winged monkey symbol, retro jackpot sign and the Wizard of Oz logo. 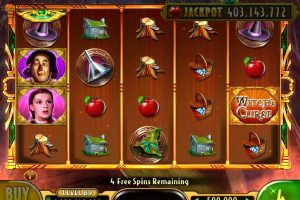 The Wizard of Oz video slot contains 5 reels offering 30 paylines, which surprises regularly with generous rewards from the road of emerald city feature, winged monkey feature, jackpot, Glinda good witch feature, or the substituting wild. Successful combinations are celebrated by symbols coming to life via audio and 3D animation. 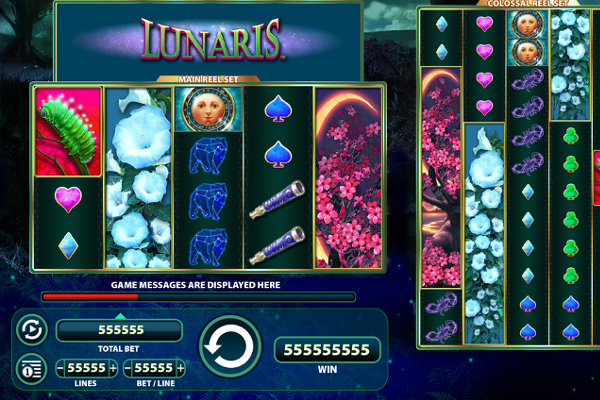 The Glinda good witch feature triggers when Glinda appears randomly during the base game to transform one up to five symbols into expanding wilds, the wild stands in for all others apart from bonus featured symbols and the jackpot. 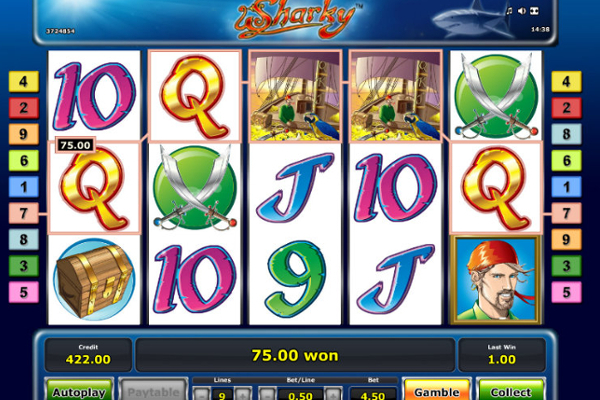 The Oz pick feature triggers when three feature symbols appear on the first, third and fifth reels, players then get to select one of the feature symbols to discover a monetary cash win or activation of the winged monkey feature or the road to Emerald city feature. A monetary cash amount or the winged monkey feature will be awarded when less than the maximum paylines have been selected. 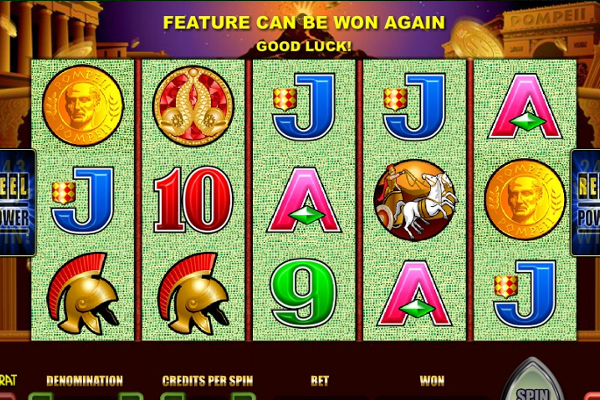 The winged monkey feature awards 8 free spins and the winged money symbol transforms into a wild symbol. 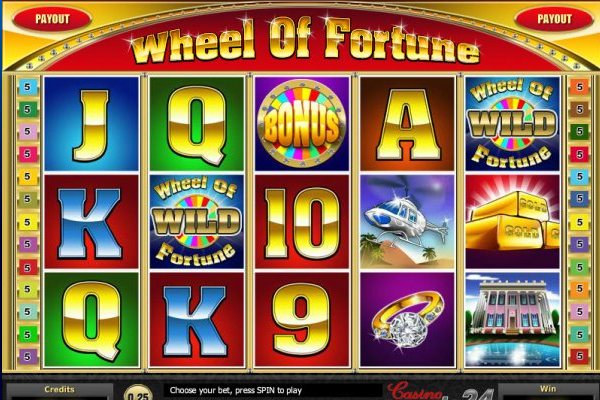 In the duration of the free spins, a winged monkey wild on the third reel triggers the winged monkey wild feature. 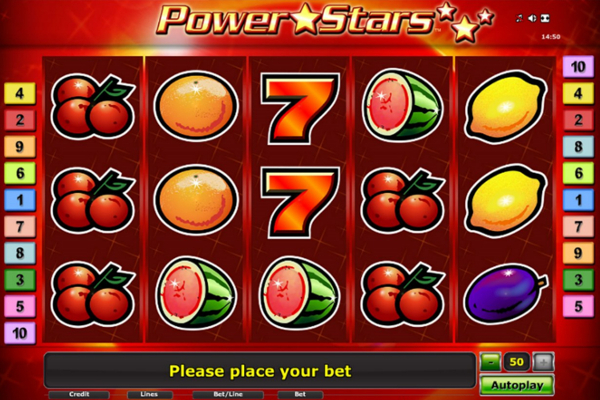 Clicking anywhere on the screen invites monkeys to enter the reels, which causes the monkeys to remove symbols while replacing their spaces with wilds. 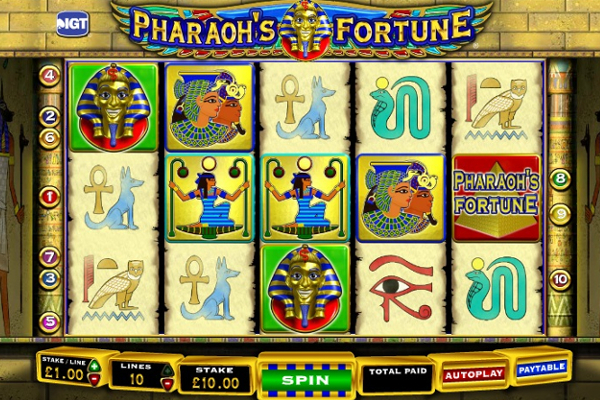 The bright pink colored winged monkey free spins symbol re-triggers the free spins when at least three appear on the first, third and fifth reels at the same time. The road to Emerald City feature prompts players to choose one of the emeralds displayed, which could reward a character land, emerald city or a monetary amount. Revealing a character land gets you sent off to tin man apple orchard, scarecrow corn field, wicked witch castle or the cowardly lion dark forest. At the scarecrow cornfield, you are required to choose one gold charm to return to the yellow brick road or reveal a scarecrow. Ending up at tin man apple orchard could reveal a tin man or sent back to yellow brick road, as would cowardly lion dark forest or wicked witch castle. 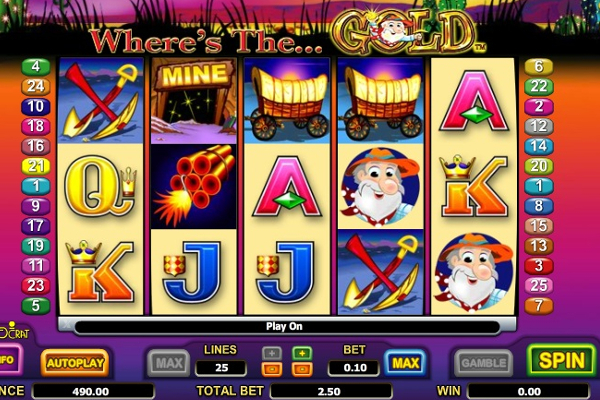 Lucky players who discover the symbols related to the destination enjoy great rewards, such as up to 300 times your stake for an emerald, gold charm at emerald city up to 150 x your bet, Dorothy at the Wizard pays up to 1,500 times your bet, scarecrow at the wizard up to 1,000 times your bet, tin man up to 750 x your stake and lion offers up to 500 x your bet. 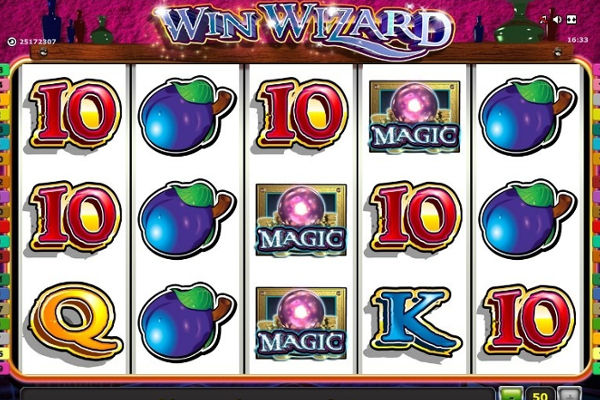 Wizard of Oz video slot is also available on all mobile devices allowing players to either head over to the emerald city or linger longer, which is definitely a very nice option. The Glinda good witch surprises with an astonishing win when she occasionally appears, although the feature does not trigger regularly, the variety of other features more than stands in for Glinda’s absence. 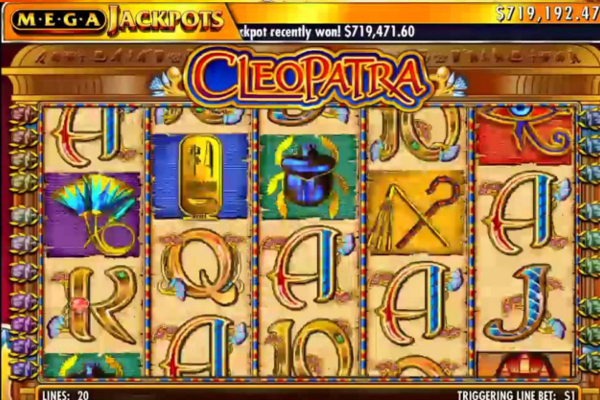 Copyright © 2019 My Slot Machines.